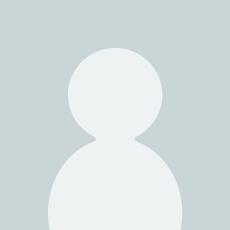 I'm Anne-Katrin Eckermann. I was born in Germany and migrated to Australia with my parents when I was 12. I went to school in Brisbane and later enrolled in a BA/BSocWork where I was introduced to the discipline of Anthropology. Instead of finishing my social work studies, I decided to do honours in Anthropology. 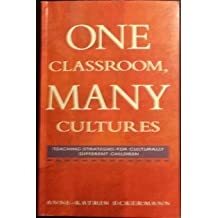 Subsequently I tutored in Anthropology for a year before gaining a scholarship from the then Australian Institute for Aboriginal Studies to carry out research for a Masters degree. The focus of this research was on the processes of adaptation among urban/rural Aboriginal people. That's when I first had contact with the Aboriginal people of SW Queensland, and specifically the Gunggari. In 1973 I again tutored at the University of Queensland before gaining another scholarship to carry out research for my PhD. This time I recorded the ethnography of Aboriginal people in the Mitchell district. 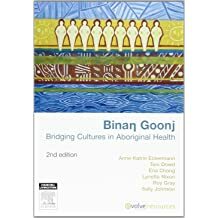 My contact with Gunggari, then, goes back to 1969 and I am fortunate that this early research has given me the opportunity to make many lifelong friends in the communities I visited. 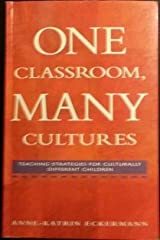 In 1977 I took up a lectureship at the then Armidale College of Advanced Education and my research and experiences served me well in designing educational programs for teachers to sensitise them to the needs of Aboriginal students. 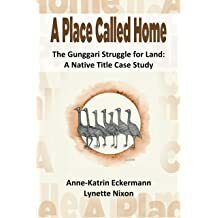 Of course the Armidale position provided the opportunity to continue my involvement with Gunggari as well as Aboriginal people in NE and NW NSW. 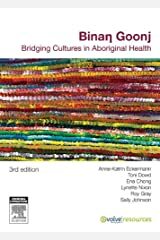 We did some work on monitoring urban drift among western Aboriginal communities, as well as workshops to provide information and skills for teachers of Aboriginal children in Mitchell. 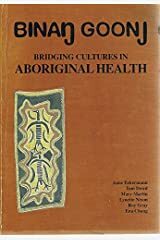 From 1989 my career took a different turn - I became Head of the Department of Aboriginal and Multicultural Studies and the College was amalgamated with the University of New England. After restructuring in 1996, I became Head of the Centre for Research in Aboriginal and Multicultural Studies and later the Associate Dean (Research). 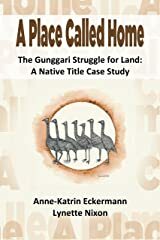 Throughout this time I continued to carry out research with the Gunggari, and later the Kooma, primarily in order to collect data for their Native Title claims. 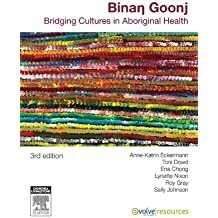 However, much of this material was also incorporated into Aboriginal Studies curricula, cross-cultural education programs and texts such as Binang Goonj - Bridging Cultures in Aboriginal Health. I retired from the University of New England in January 2007.